FP40A wrapping seaweed, seaweed and vegetables | Stretch Film Wrapping Machines | FUJI MACHINERY CO.,LTD. 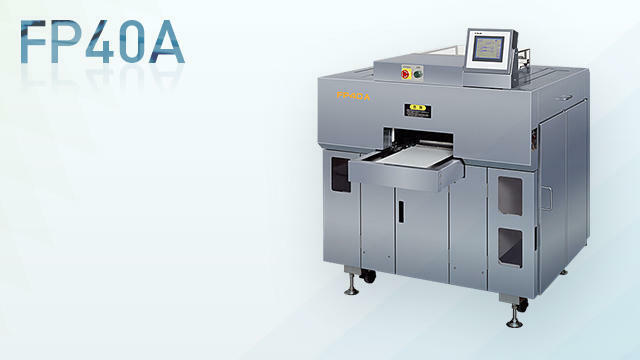 A lifting type stretch packaging machine with an automatic film changing function. Features an automatic product holder changing function. Suited for polyethylene film.